Improved participation rates by 178% in the City of Philadelphia’s Senior Water Discount program. The program offers a 25% discount to eligible seniors translating into $186 annually for these residents on limited, fixed-incomes. Ran two controlled behavioral science experiments that prove that making no-cost tweaks in City government messages can have a valuable impact. A change in color, size of fonts and envelopes put $126,108 – an increase of 80% in annual savings – in the pockets of eligible seniors. Cross-check eligibility for benefits programs Philadelphia was able to identify gaps in participation (i.e. those who participated in one program but not the other) by reviewing participation rates for two programs with similar eligibility requirements. Next step was defining interventions for the target population. Explore behavioral science techniques to improve messaging to residents After painstakingly putting programs and policies in place, encouraging citizens to make choices to take advantage of them determines success for a local government. Although conducting interviews and focus groups can help, experimenting with messages and their appearance based on what will more likely elicit a response can prove to be a winning strategy to encourage uptake of valuable benefits programs. Publicize successful experiments to bring them to scale The Office of Revenue embarked on the City Accelerator process before the end of a mayoral term. Although the team members did not remain in the same office in the new administration, the efforts and documentation of the experiment had been shared with colleagues including the new mayor’s staff. Five months into the new administration, Mayor Kenney’s office held a day-long behavioral science workshop for directors of programs and policies in multiple departments and had academic partners on hand to provide brief consultations for potential projects. Incentivize experiments by setting aside funds. The Mayor’s office has had preliminary conversations with multiple departments on pilot behavioral science projects that would be little or no-cost. Examples of future projects that would require some set-aside funds are: increasing usage of online licensing services; a solution to “tangled titles,”—where a family member resides in a home but is not legally recorded as the owner; and a project to increase bikeshare participation rates in low-income communities. Partner with universities. The City of Philadelphia initially partnered with Columbia University when it began its controlled trials of messaging techniques to seniors. Since then, the city has engaged local professors from the University of Pennsylvania, Swarthmore, and Temple University to be part of potential experiments. 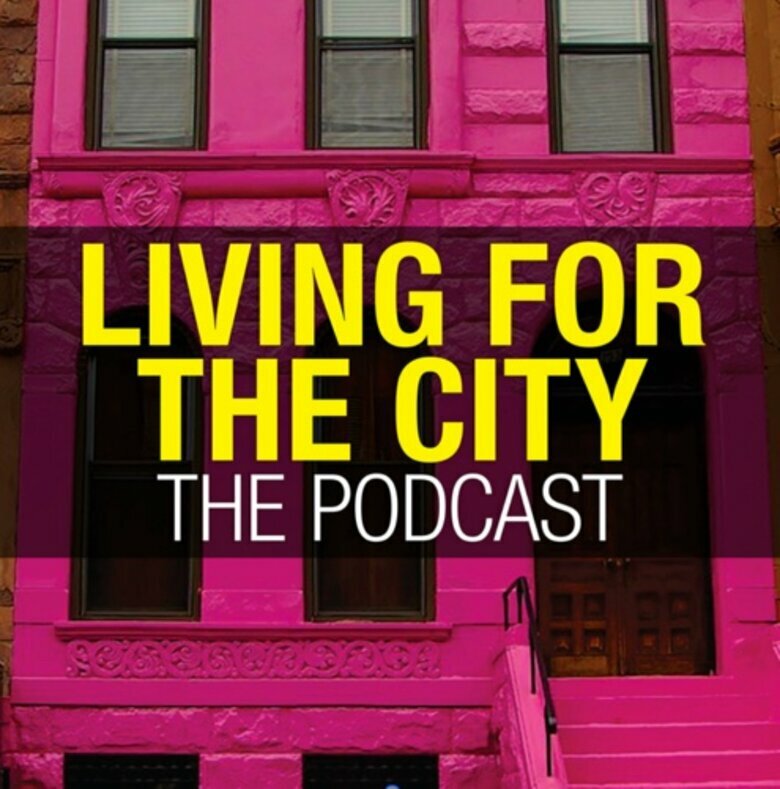 By leveraging techniques drawn from behavioral science and psychology, Philadelphia oriented its solutions toward its most vulnerable residents. 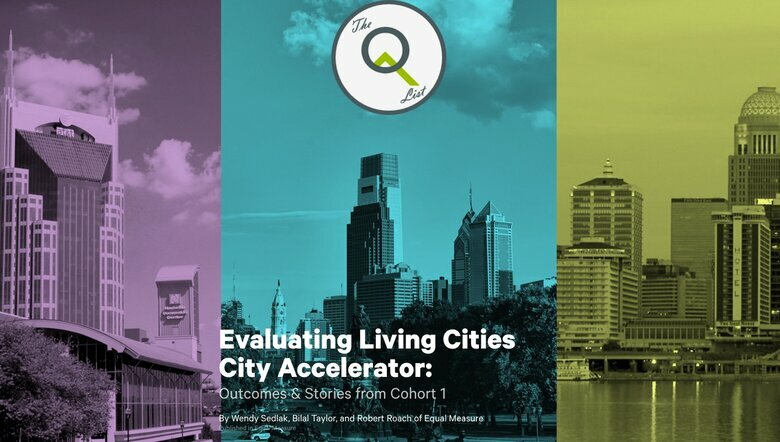 The Philadelphia City Accelerator team partnered with a university to capture evidence to identify which experiments yielded the highest results. The body of third-party research and the process of working with academic partners lays the foundation for future data-driven decision-making and experimentation. Not only was the City of Philadelphia able to spend the most resources on what works but it also is inspiring more pilots in other departments because it de-risked the practice of applying behavioral science. Behavioral science is a potentially powerful last mile strategy for any local government to pursue when all the policies and resources allocations are in place but are not fully utilized. 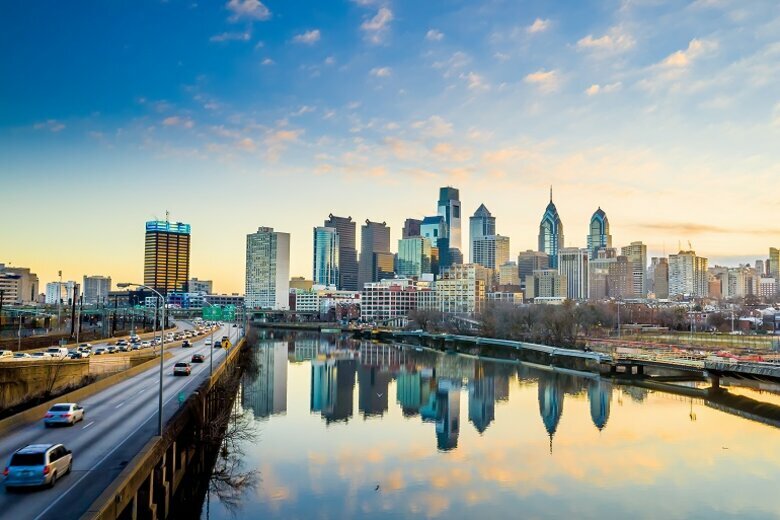 The City of Philadelphia’s Office of Revenue applied to the City Accelerator program in order align its innovation infrastructure toward getting more residents to participate in its taxpayer assistance programs, increase its capacity to target residents who would reap the greatest benefit from these programs. 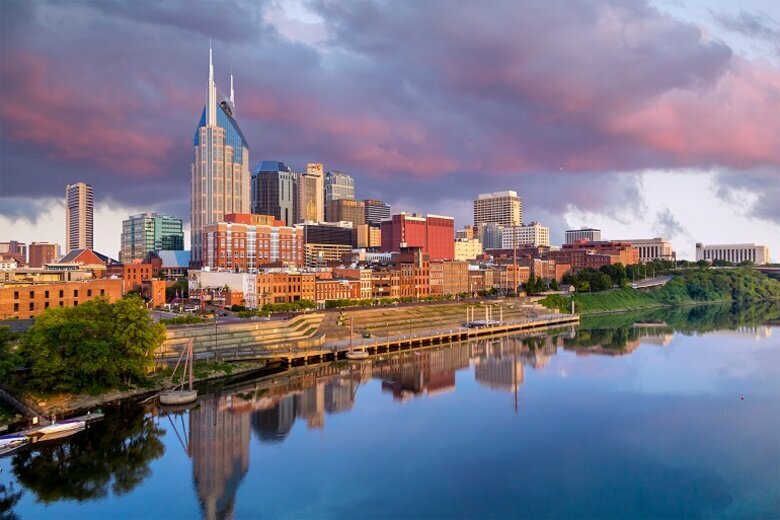 The city worked to understand the obstacles low-income residents faced in applying for assistance and to deploy innovative ways to mitigate them. 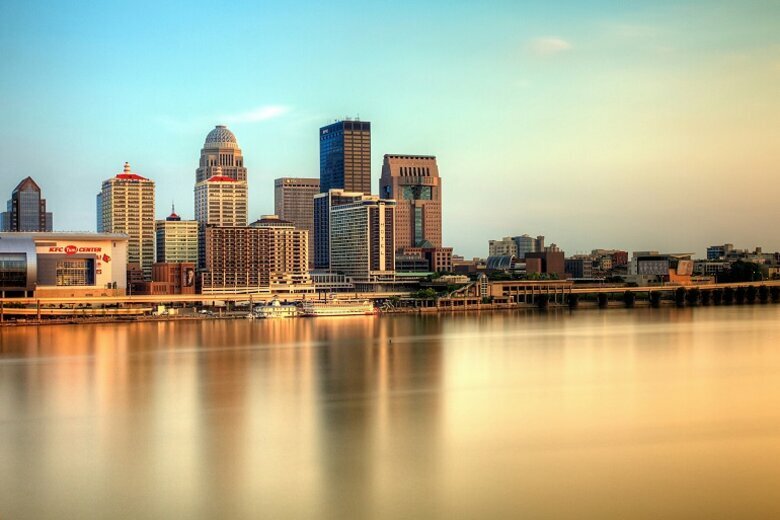 The pilot in one city department has led to the deployment of proven successful practices citywide. Watch Philadelphia’s original pitch video here.